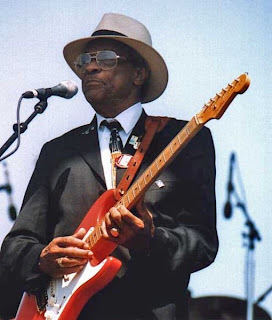 Plochmann Lane: Hubert Sumlin...Levon's special Ramble guest tonight. Hubert Sumlin...Levon's special Ramble guest tonight. The great bluesman is tonight's special guest @ Levon Helm's Midnight Ramble. Learn more about this great musician on Hubert's website. Muddy Waters' great guitarist, Bob Margolin, wrote Hubert's bio.